Continuing the SWOW 2013 study of “Dimensions of Consciousness”, May’s Wisdom Circle theme is “Human Consciousness” with topics: Sub-conscious Mind (5/5), Birthing the Conscious Mind (Mother’s Day 5/12), Conscious Living (5/19), Supra-conscious Mind (5/26). Weekly Sunday Meditation at 10:30am, Wisdom Circle at 11:15am; Qigong movement 5pm Sunday; ACIM study group 7pm Tuesday; Reiki movement 6pm, Wisdom Ways 7pm on Wednesday. 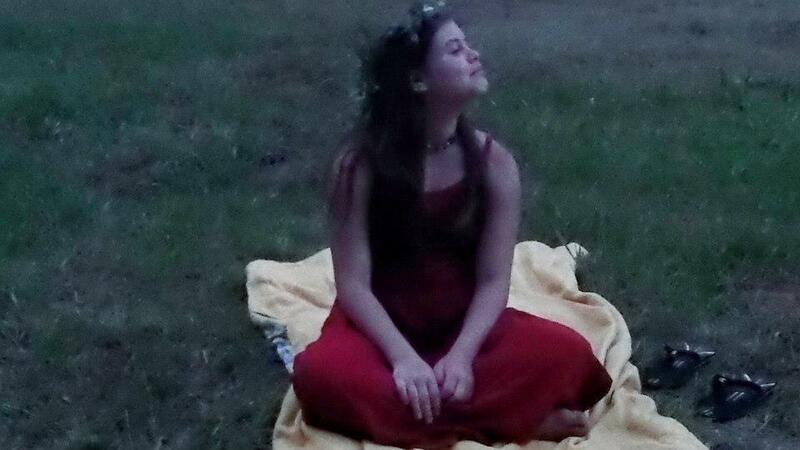 Healing Circle 5/8 at 7pm; Healing Clinic 5/18 from 10-4; Festival of Humanity 5/24 at 7pm. Spiritual direction, holistic healing work by appointment. 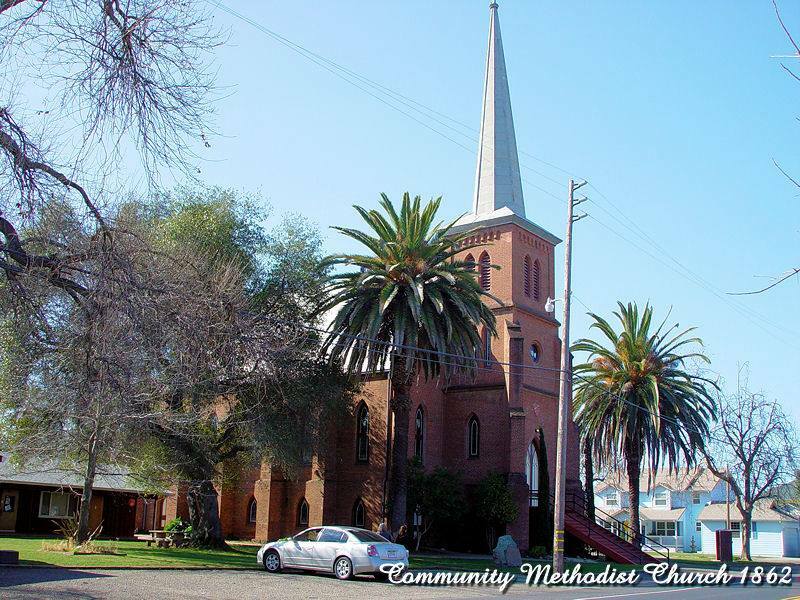 The multi-faith spiritual wellness center is located at 270A Hanford Street in Sutter Creek. For more information contact Rev. Patsy at 209-418-9003 or visit www.sophiaswell.org. Some might remember May 1st or “May Day” as a Spring holiday where there is dancing around a decorated May Pole, or where May baskets filled with flowers and goodies are anonymously left on doorsteps. 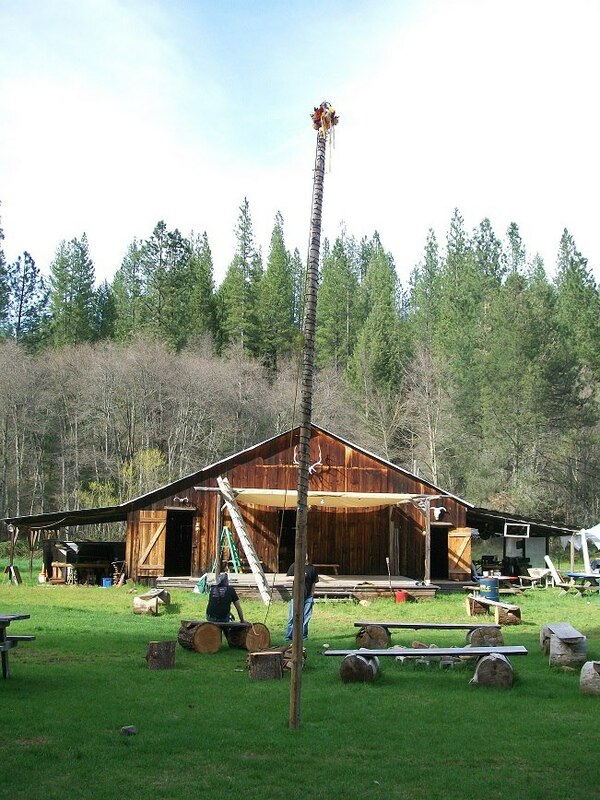 The first weekend of May, Friday May 3 through Sunday May 5, may prove to be an event on a much larger scale as the Blue Mountain Event Center in Wilseyville, CA prepares for the 2nd Annual Beltane Festival. 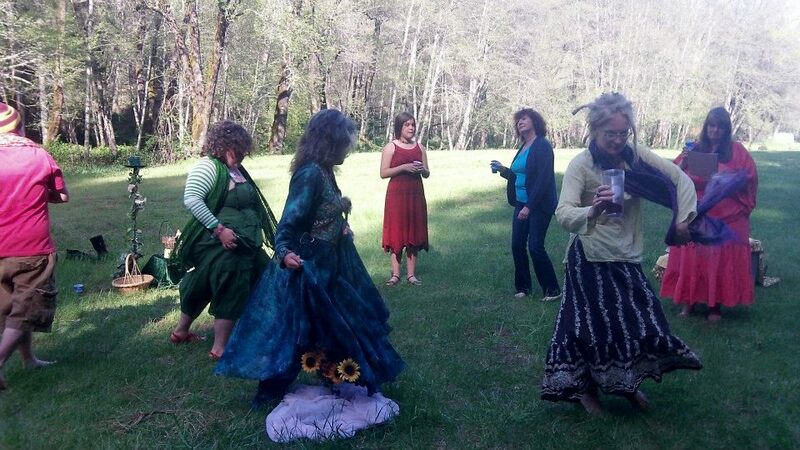 “Beltane”, which is celebrated historically on the first day of May, is a pagan festival with Celtic roots, primarily Irish and Scottish. The day marks the mid-point of the sun’s progress between the Spring Equinox and Summer Solstice. Sean Harbaugh will be conducting the Opening Ritual on Friday evening. Among other titles, Harbaugh is the Ár nDraíocht Féin (ADF) Northwest Regional Druid, Chief of the ADF Gael Kin, and Deputy Chief of the ADF Council of Senior Druids. 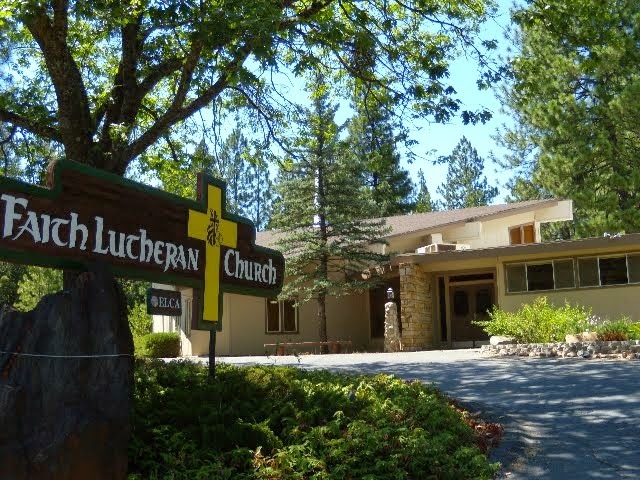 He has helped organize the first two NW Regional Gatherings: the annual Eight Winds Festival, assisted in coordinating the Sacramento Pagan Pride Festival for several years, and is very active in the local Pagan community. Harbaugh has been a Pagan for 25+ years, with many of those as a Wiccan, taking his Druid Oath in 2002. At night will be a bonfire, belly dancers, and drumming. 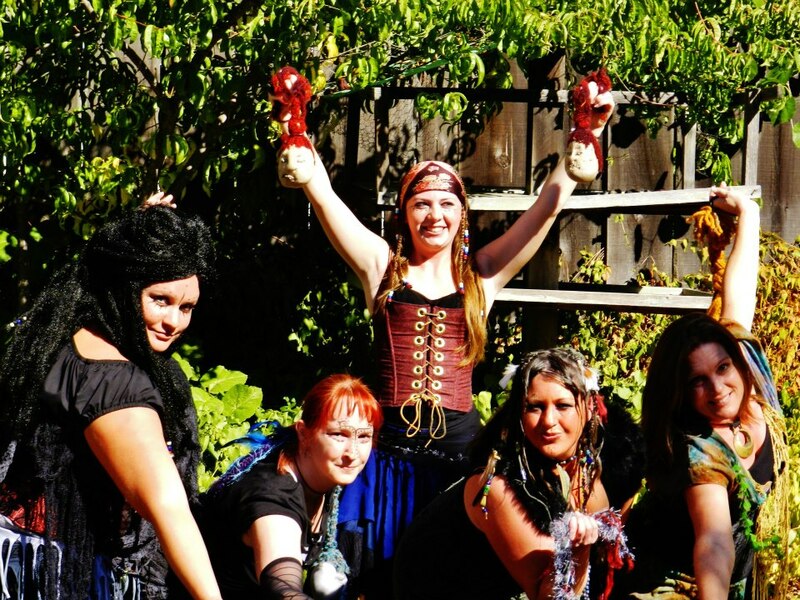 A delight for the evening will be the fire-dancing Tinder Spirit Spinners, facebook.com/TinderSpiritSpinners. There will be more activities on Sunday, including a wild-crafting walk and more workshops. Camping for the two days at the festival is $20 for adults, $10 for kids, $50 for a family. “If you have a group coming and want to camp together, let us know so we can place you altogether,” said Fink. There is plenty of room for camping and RV's, several running water outhouses and a shower available. Campers may bring their own food while camping for the weekend, but there will also be food for sale – elk burgers, hot dogs, nachos, tri tip dinners, coffee, smoothies and more. Vendors thus far include: Moon & Star Tarot, Earth Creations, Sacred Sight Intuitive Healing, Freya's Folk, and several more. More vendors are invited to participate; booths are $50 for a 10 x 20 vendor booth at the festival, which comes with two adult wrist bands. Enjoy energy-active movement for well-being of body, mind, & spirit! and relax the physical body to stimulate self-healing properties.